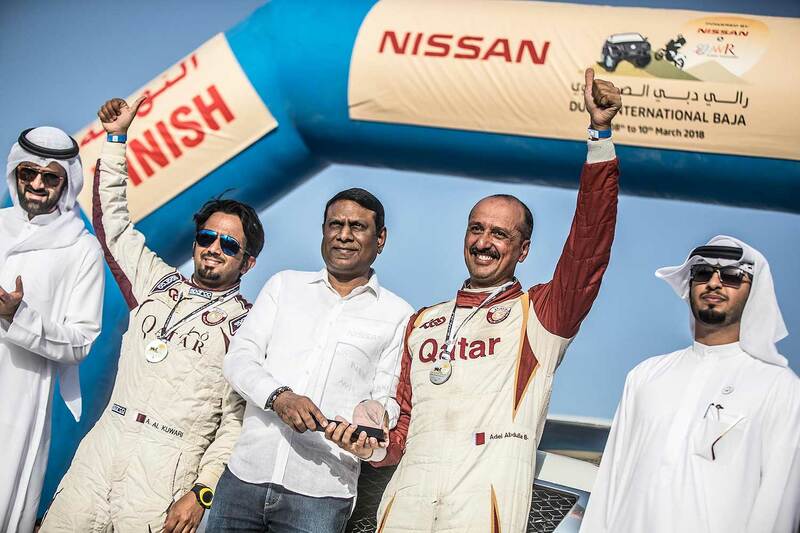 Qatar’s Adel Abdulla admits his goal is to win the T2 category for the first time in this week’s Qatar Cross-Country Rally (QCCR). 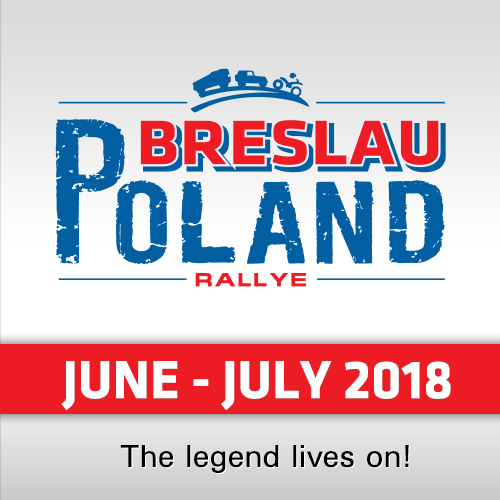 The fourth round of the FIA World Cup for Cross-Country Rallies gets underway with a ceremonial start at Katara on Tuesday evening and a super special stage at the Losail International Circuit the following evening, before four desert selective sections from Thursday to Sunday. 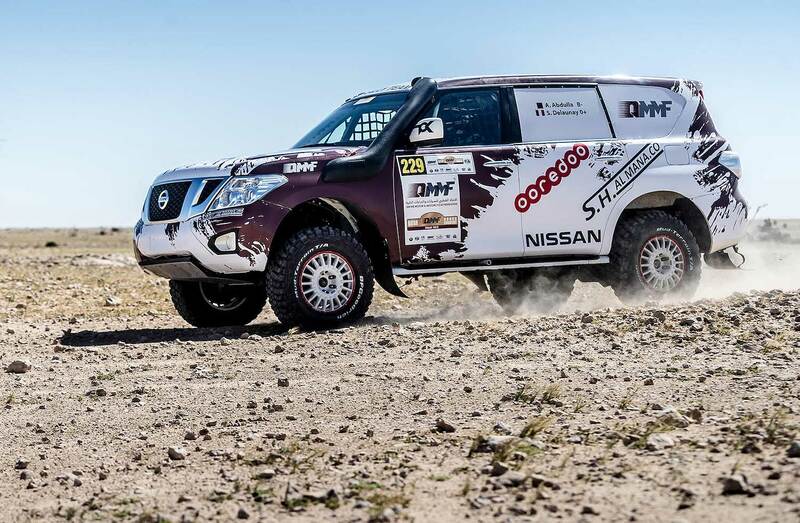 Driving his own Nissan Patrol Y62 for the first time this season - after renting a car on the opening three rounds of the FIA World Cup for Cross-Country Rallies - the Qatari and navigator Nasser Al-Kuwari have left nothing to chance in their meticulous preparations for the five-day test of man and machine in the punishing Qatar deserts. They planned to test the car on Sunday afternoon. 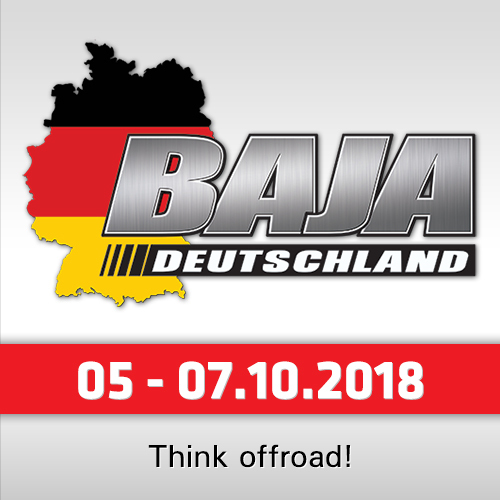 Adel finished third in T2 in Baja Russia Northern Forest and second in both the Dubai International Baja and Abu Dhabi Desert Challenge in his rental cars. That enabled the former winner of the QCCR on a quad to amass 69 championship points. The QX Rally Team driver now trails series leader and arch rival Ahmed Shegawi by just six points, as the pair prepare to lock horns again in Qatar. "We have been renting three cars from the beginning of the season," said Adel Abdulla. "I had a Toyota Land Cruiser, then a Nissan Y62, then a Y61 and now my own car. I have never won here and am hoping for a good result. I have won T2 in other countries, but I seem to lead here and then have a technical problem. I want to leave here with the championship lead and to represent my country and my sponsors in a winning way." "Navigation is difficult here, but both Nasser and myself are navigators. I can help Nasser if he needs it, if we think we are losing the way. He is doing a very good job anyway. We look at the positives things, but we do have difficult navigation here with many tracks in the desert. I think we have good experience, especially as I was here from 2011 to 2014 with the quad. I had four good years to look at the terrain and the stages. Ahmed (Shegawi) is a good driver and a friend of mine. We will have a good fight together. 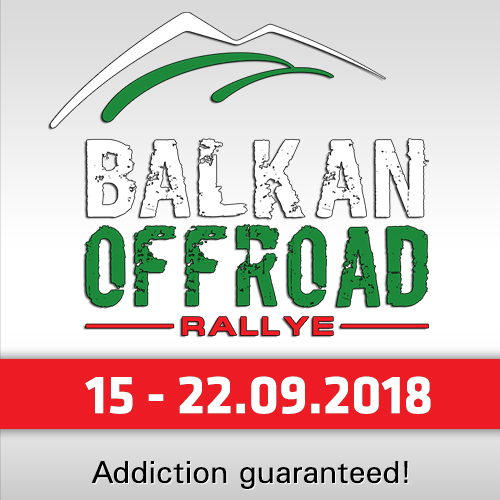 If we can get the championship lead, we will be more confident going forward to Kazakhstan, unlike last year when we had many problems in the early races." "All deserts demand respect. If you think you are stronger than the terrain, then you will have problems. We need to keep the car safe. It’s not about winning stages here. Our dunes are not so big like Abu Dhabi, but they are very tricky in some places. We need to have a good strategy in place and keep to that plan." Adel Abdulla’s campaign to win back the FIA T2 Championship title he first secured in 2016 comes with valuable support from the Qatar Motor and Motorcycle Federation (QMMF), Ooredoo Qatar and Nissan Qatar.